A therapeutic hydrating tonic that calms, restores and hydrates. 1. Forms a protective layer on the skin, providing calming relief to skin dryness and irritations. 2. Promotes skin repair and wound healing. 3. Balances skin’s pH, enhancing absorption of skincare that follows. All skin types especially sensitive, damaged skin. Panthenol (Vitamin B5) – A good moisturiser as it has humectant-like properties; it is easily absorbed into the skin. Improves skin hydration and epidermal healing as it contains antimicrobial properties. Helps reduce itch and inflammation. Purified Water (Aqua), Poloxamer, Panthenol. Alcohol free. Fragrance free. Preservative free. Store away from direct sunlight and heat. Discontinue use if you experience unusual irritation and redness. As a final step to the cleansing regime, spray onto cotton pad and gently swipe over face and neck. After application of serum, spray onto face to form a protective layer before moisturiser. For instant refreshing relief in drying conditions, spray directly onto face and tap gently. For immediate skin calming (eg. after laser or sunburn), wet cotton pads with tonic and place on affected area for 10-15min or mix with Skin Oasis to form a restorative mask. Lightens and prevents pigmentation. Reduces acne formation. Helps maintain optimal skin moisture by regulating hydration according to changing skin conditions. 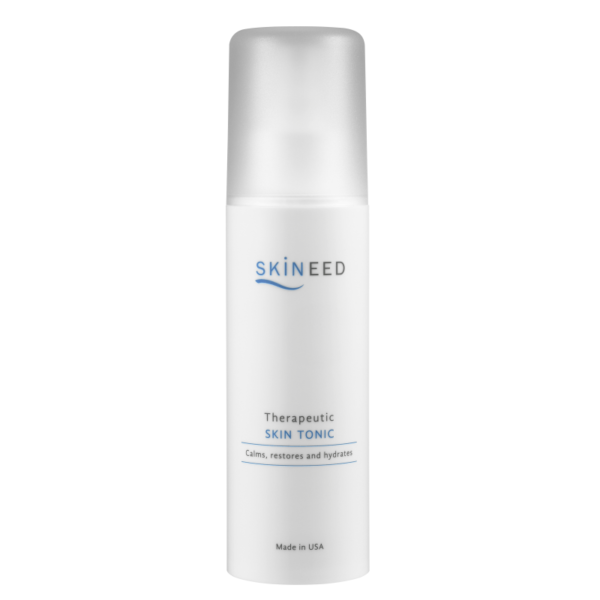 The anti-aging cell activator that instantly restores radiance of dull, dehydrated skin.